In order to enjoy a Greek island getaway, big isn’t necessarily better. 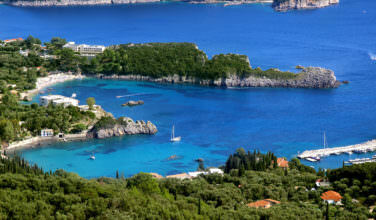 Islands like Skiathos have all the same things to do as the larger islands, it’s just contained in a smaller package. Whether you spend time on the beach, shop, or enjoy the nightlife, there’s no shortage of options! 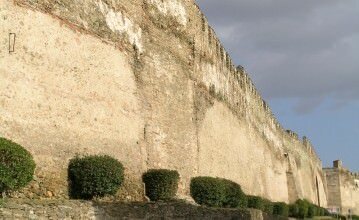 Here are some tips that will help you plan your vacation to Skiathos. Skiathos didn’t truly open its doors to tourists until the 1970’s. Prior to that, the people of the island lived a very pastoral existence. They spent their days growing food, raising animals, and in general enjoying a peaceful life. Now, the island still maintains that peaceful feel, which is a huge draw for people traveling to Greece. Guests love that they can enjoy all the same things that the bigger islands have, without the stress of all the crowds. As a result of this, Skiathos is often included in a lot of all-inclusive package tours. Even though peak travel season can be rather busy, it’s nowhere near as busy as some of the other places in Greece. That’s why it’s so appealing. One of the things that makes this island stand out is its landscape. 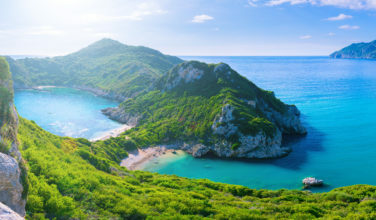 Whether you want to explore a sprawling pine forest or enjoy your time at the coast, Skiathos has something for you! Activities you can enjoy include hiking through some ancient ruins, kayaking through the crystal waters, snorkeling or diving, and touring the island on a sailboat. Even though the island is small, there is plenty of sprawling land due to its agricultural tradition. As a visitor, you’ll always feel as if there are plenty of things to explore. Did you know that Skiathos has nearly thirty beaches, all of which are open to the public? If you want a more organized beach, complete with lounge chairs and umbrellas, you’ll want to spend all your time on the southern side of the island. If you prefer your beaches to be fairly secluded and free of tourists, your best bet is to visit the beaches on the northern side of the island. Some of the beaches, such as Lalaria Beach, can only be accessed by boat. On beaches such as Banana Beach, nudism is often practiced. So if it makes you feel uncomfortable, you should avoid those beaches in favor of more family-friendly ones, such as Koukounaries Beach. Are you the type of person who loves to be where all the action is? 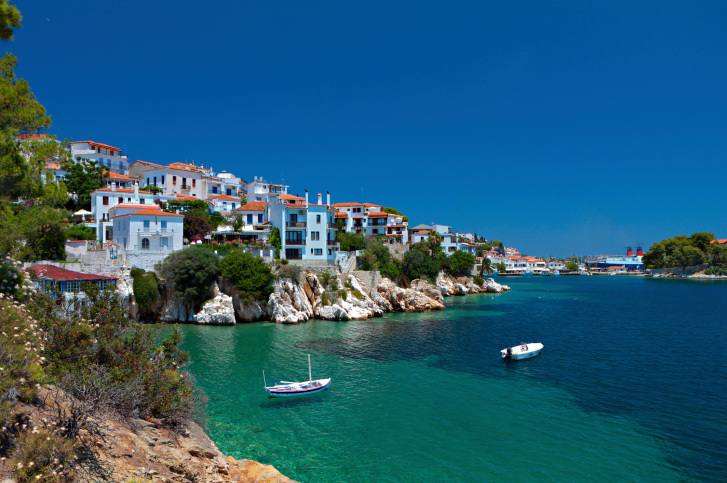 If so, then you’ll want to stay in or near Skiathos Town. This is where the majority of people who stay on the island are concentrated and as a result, there are plenty of shops, night life, and fine restaurants to satisfy! In fact, aside from a small nightlife culture surrounding Koukounaries Beach, most of the things to do after the sunset are almost exclusively concentrated around the main town. This is also a good jumping off point for other area excursions.